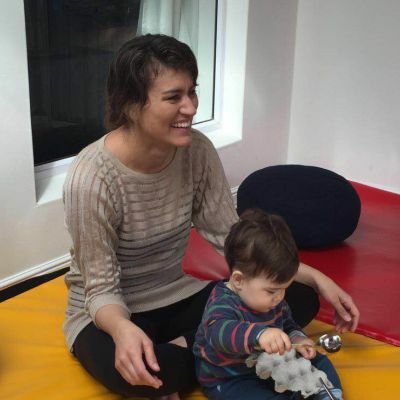 GAP is an exciting sensory development programme: the Groovy Adventurers Programme – GAP for short! Moms and babies will learn how to use everyday items to move from one developmental stage to the next while having a blast! Make the first 1000 days of your baby’s life count with GAP’s weekly sensory-motor stimulation groups developed by experienced Occupational Therapists. Contact us now to join our GAP group and we will call you back. We started Joshua and his nanny, Kudzi, at GAP in January 2017, when he was 9 months old. From the first lesson, he absolutely loved it and he immediately made himself at home, loving Jenni, our facilitator. The environment is, warm, friendly and inviting. Both Joshua and Kudzi have enjoyed the socializing with the other moms, nannies and kiddies. Joshua has developed wonderful social and interactive skills, along with his fine motor skills and problem-solving too. Every lesson incorporates fun activities and new things to learn. There is never a dull moment and Jenni puts so much effort into making it a wonderful experience. I would highly recommend GAP for the little ones, as it is fantastic and such a wonderful experience. GAP Groups is exactly what I was looking for in a moms and tots class, wanting to give Raffaele more educational stimulation but without being overwhelmed by doing too much.The other boys in his class are a month or two apart but what makes GAP group perfect is that the kids are grouped together according to where they are at, not their exact age. This took the pressure off of as I don’t see other kids his age that are so far ahead and then feel like I haven’t done it right as a mother. 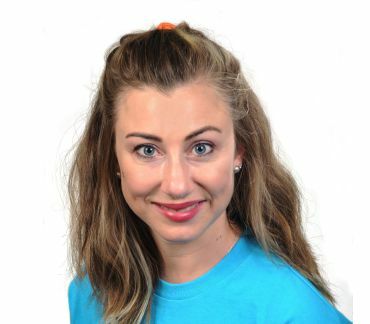 GAP group covers everything that your child needs to be learning and also shows moms practical things to do at home with your little one.Jenni, our teacher, really goes all out to make it worth our while, making sure us moms and tots get the most out of every class. She has also made the environment so safe and comfortable where us moms can be ourselves, not feel pressured to be these “perfect” moms and she encourages us daily on WhatsApp to keep up the good work and gives us great ideas. Nestled amongst the wine farms in the Hills of Durbanville, Cape Town is GAP Groups Durbanville. 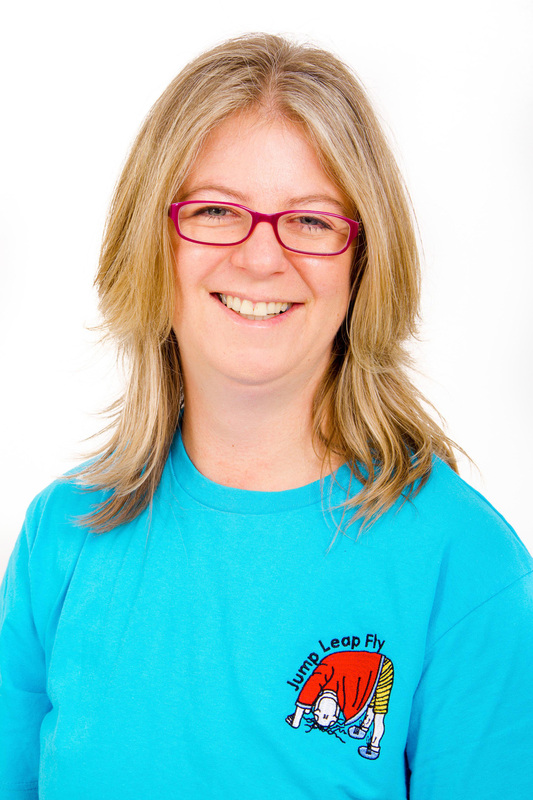 Bronwyn Dryden is the facilitator here and has a number of completed groups under her belt. She is passionate about sensory development and this comes through in her groups. Leanne Salotto and Buhle Ndlovu are a formidable team in Fourways, Gauteng! Together, with their passion for assisting families with understanding how the sensory world impacts everyday life, the GAP Fourways group is bound to be lots of fun. Closer to the coast in Cape Town is GAP Sunningdale, facilitated by Jenni Illes. Jenni Joined the Jump Leap Fly family in 2016 and is enjoying every minute of it. 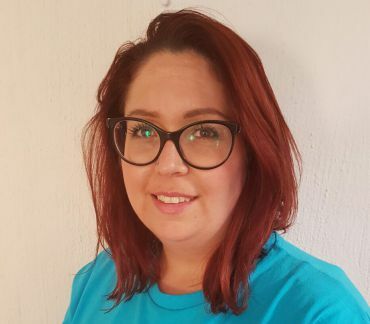 She has three years experience as a full time children’s worker for her church, as well as 10 years Sunday School toddler teaching experience. She is eager to share her experience and show moms how to grow and learn from each other. On the sunny East Coast is GAP Durban. 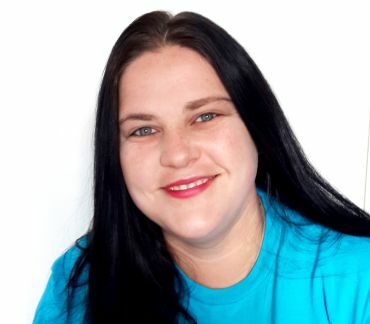 Gap Durban is hosted by Heather Fraser who is passionate about teaching little ones and sharing their development as they integrate all the sensory issues that determine their milestones. GAP Durban already has an established ‘Travellers Group’ that is having GROOVY FUN in Durban. 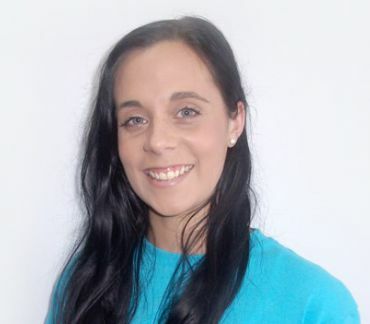 Raquel Smith from GAP Alberton is excited to teach families how to enjoy every little milestone their little one achieves and to understand the sensory development of their babies. Raquel believes every single child deserves the absolute best start in life with strong foundations! Welcome to GAP East London! Neesha Pema is bringing GAP with great anticipation to your area. Her personal experience as a mom in GAP groups with both her sons and GAP training offers insight and has equipped her to offer support and advice to other mums. GAP has meant a lot to Neesha as a mum. It’s the desire to share this homely comfy learning experience with other mums that prompted her decision to bring GAP to East London. Neatly tucked beneath Table Mountain is GAP Claremont. Gap Claremont is hosted by Ruth Erasmus who has a passion for sharing her knowledge and time with new moms and their babies. The desire to share her experiences, and passion to equip new moms to be the best they can be, has resulted in Ruth joining GAP and is excited to have Groovy fun in Claremont! Welcome to GAP Hillcrest! 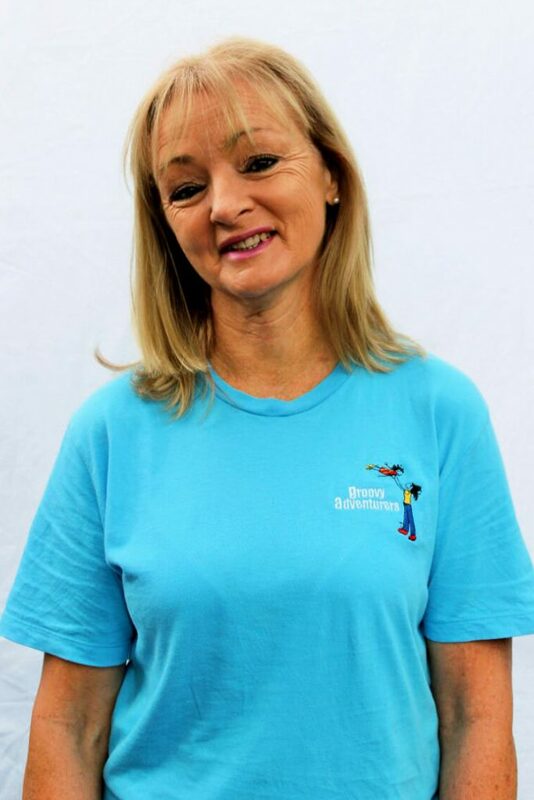 Shan Bosman is really looking forward to being apart of the sensory development side of things as it is such a major key in our children’s foundation. She finds so exciting to learn this side of things and to help, encourage and teach moms /carers all about GAP and what we are about. GAP Bloemfontein is the place to be! 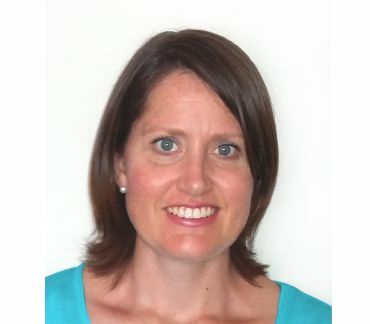 Hosted by Alet Deysel, with a degree in communications and experience in being a facilitator, she is excited to add value to each mom joining the program. Apart from that, Alet is a wonderful mom and knows first-hand of the importance of playing with your child.